Adam Dowell wants to carve a bright future for low-income youth. Sometimes dreams crystallize in unlikely places. For Adam Dowell, his path to snowboarding began miles from the mountain, in one man’s plush leather seat at the now-defunct Reid’s barber shop in Jackson. Dowell’s late mother Terrie Dowell owned Reid’s. It was the spot for family haircuts, beard trims and, of course, plenty of chitchat. One day a frequent Teton traveler, at Reid’s for another trim, glimpsed photos of Dowell’s three siblings on their snowboards. “Where is Adam?” the curious traveler asked. 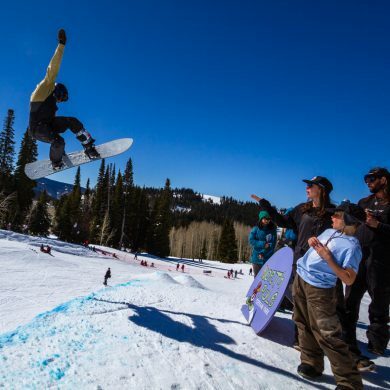 Did 10-year-old Dowell snowboard like his brothers and sister? “No,” Terrie replied. Money was tight and Dowell was the youngest of four, she explained. Keeping all the kids busy with several different activities meant they couldn’t afford snowboarding equipment for Dowell. Curiously, the man was compelled to change that. After Terrie swept up the man’s hair clippings, he handed her a $500 check. “Go buy your son a snowboard,” he said. Almost as quickly as the ink dried, Dowell and his mother were out dutifully buying a board. It was a fruitful shopping trip. That purchase spurred Dowell’s lifelong love of snowboarding. 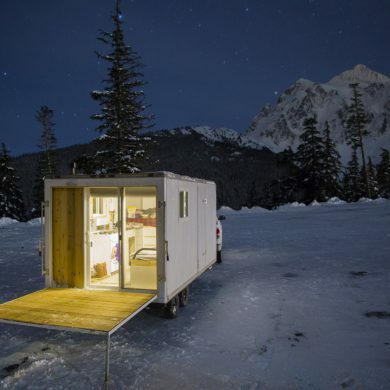 It also helped him carve a 15-year professional snowboarding career. Now, Dowell is realizing his next dream: to be the (not so) mysterious man in the barber shop for other kids. 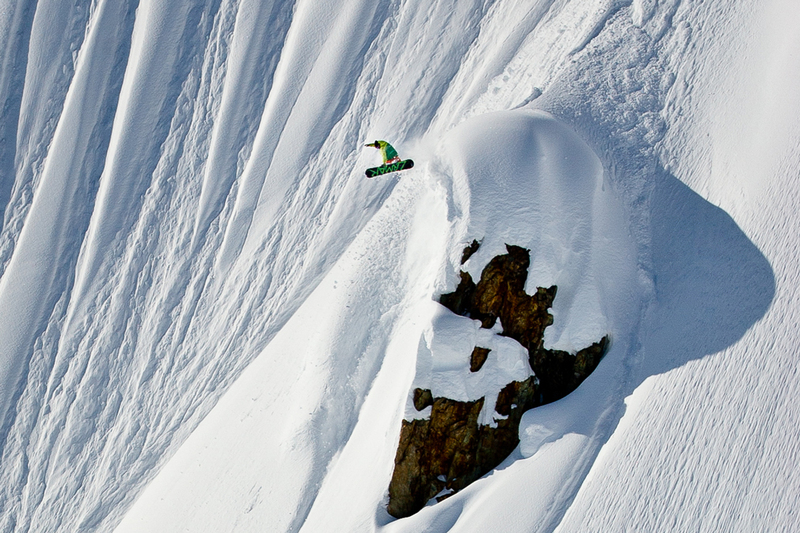 Because for Dowell, snowboarding has always been more than a sport. It was his release when his brother Levi died and when his mother Terrie died two years later. Dowell, 16 at the time of his brother’s death, struggled to cope with his grief. He got into trouble, suffered anxiety, depression. Jeff Musselman’s son Ryder won a Travis Rice pro-model board at the gear sale. 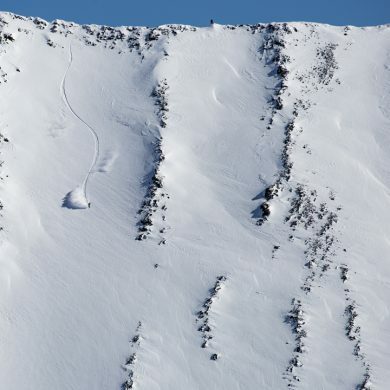 “I really had nothing else going for me except snowboarding,” he said. “So, I buckled down on what I wanted, to be a pro and travel the world.” In the summers, he worked seven days a week, 14 hours a day “to literally save every penny I had for winter.” It paid off. Dowell went professional, snowboarding all over the globe and collecting checks from sponsors. Life was good until nearly five years ago when Dowell acknowledged what his body was trying to tell him. Professional snowboarding had taken its toll. In between his far-flung travels and helicopter rides, he pushed his limits and amassed a long list of injuries—broken ribs; compressed vertebrae; whiplash; a torn MCL, PCL and ACL all in the same knee; torn ankle ligaments after hitting a tree. 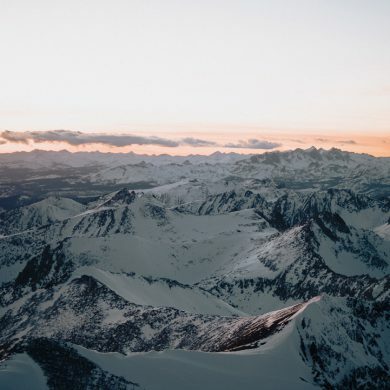 After he left the pro circuit, Dowell worked as a personal trainer to athletes and a coach to young snowboarders in the Jackson Hole Ski and Snowboard Club’s Freeride program. Still, he wanted to give back to those who lacked an entry into snowboarding, the sport that broadened his vision when his world was shrinking. 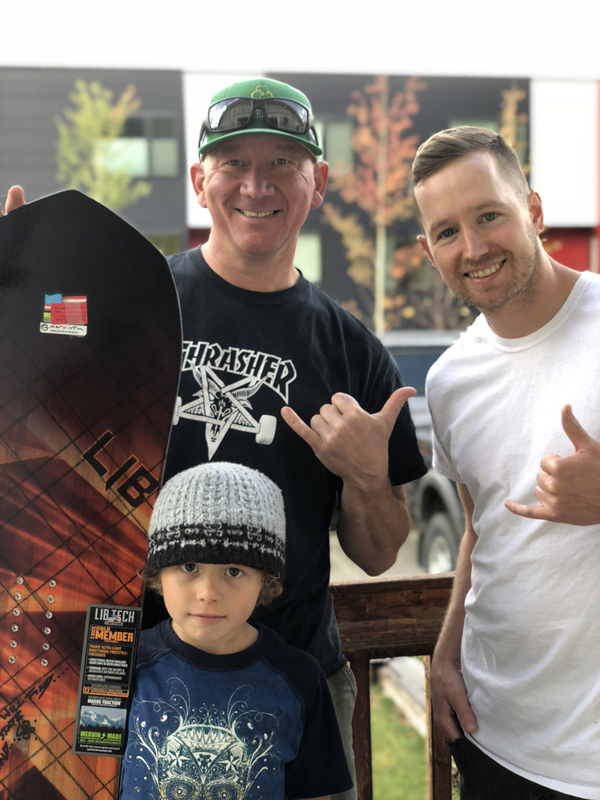 In summer 2018, one year after Dowell and his wife Amy Dowell had their son Asher, he launched Carving the Future and held its first fundraiser, a gear auction. “I suppose I also started Carving The Future because I want [Asher] to grow up and see how important it is to help others,” Dowell said. Carving the Future will use the funds it raises at auctions and competitions “to keep kids who live in the mountains from being stuck inside all winter simply because of finances,” he said. All that extra time kids spend indoors, often unsupervised, could lead to substance abuse. Indeed, Teton County, for example, has the highest income disparity in the nation. While a few billionaires have skewed that statistic, a historic housing crisis is deepening the financial woes of working-class people, making it hard to survive let alone buy snowboard equipment or a ski pass. That’s problematic in a place where winter consumes nearly half the year. All that extra time kids spend indoors, often unsupervised, could lead to substance abuse. In Jackson, that means snowboarding.